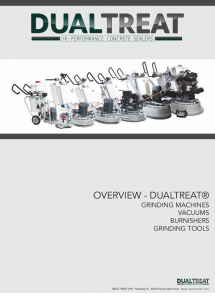 DUALTREAT® industrial vacuums have been developed for use with DUALTREAT® grinding machines. The Longopac® bag system allows a work process with very few and short downtimes. 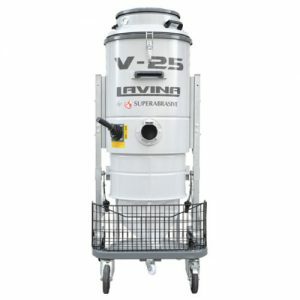 Larger models are equiped with a pneumatic cleaning system that will keep the filter cartridge continuously clean. 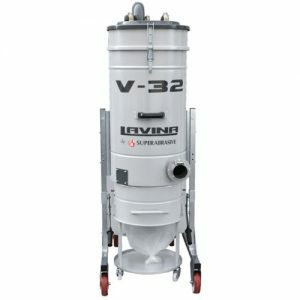 Catalogue Industrial Vacuums for our partners. Designed for small to medium-sized orders. 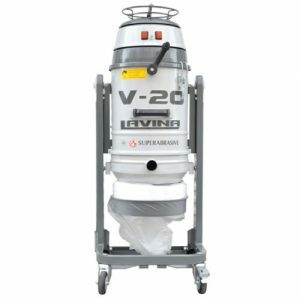 Ideal for use with the X-L20N grinder. 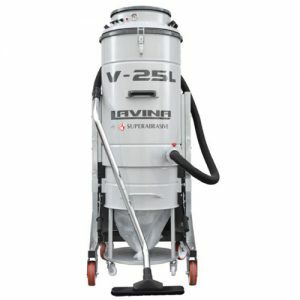 Very powerful vacuum. Useful with grinders with a performance of up to 15 hp. Very powerful unit for use with our larger grinders. 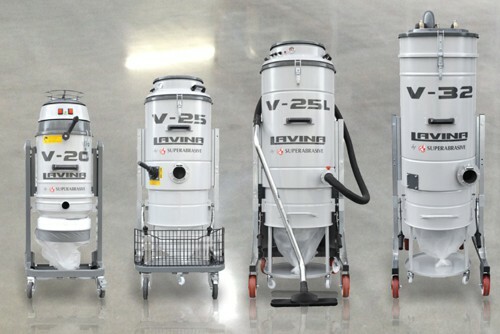 Our strongest vacuum unit, optimal use together with our largest grinding machines.